What began as a pilot program more than two years ago to educate U.S. students about careers in management accounting and IMA® (Institute of Management Accountants) has become a far-reaching success story, influencing thousands of the next generation of leaders in the profession. 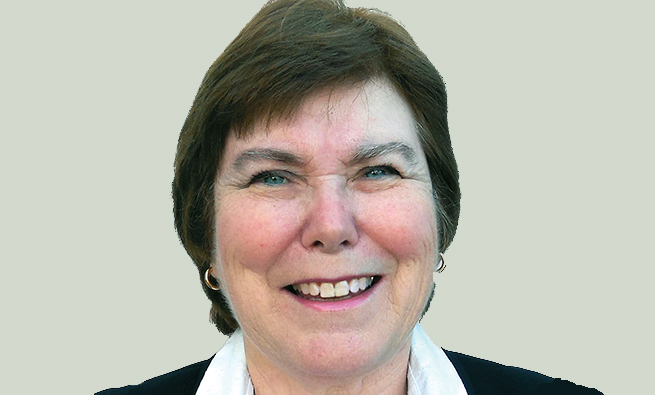 IMA’s Campus Influencers program was developed by Jimmie Smith, a dedicated, longtime volunteer leader, and Lisa Beaudoin, IMA’s director of business development. Together they launched the program in February 2016 with about 40 Campus Influencers who were willing to reach out to students on U.S. college campuses and increase awareness of IMA and the CMA® (Certified Management Accountant) certification. Since that time, the program has grown tremendously: At present, there are more than 150 Influencers who have made approximately 160 presentations to nearly 9,000 students across the country. As a result of those presentations, hundreds of students have become IMA members, and many more have decided to pursue the CMA designation. 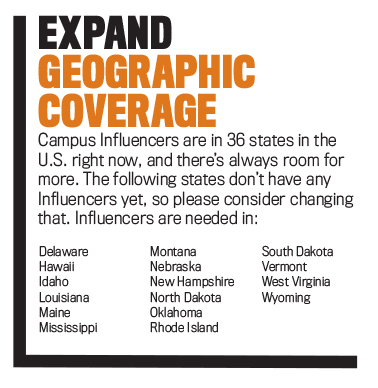 Since its inception, the Campus Influencers program has reached students in 36 states. While some states currently have only one Influencer, others (California, Texas, New York, Ohio, and Massachusetts, to name a few) have a dozen or more. The program is growing and is always looking for more volunteers. Chris Aquino, IMA’s business development manager, currently heads the Campus Influencers program. He notes that although the program has grown since its launch in 2016, the requirements for volunteers have remained the same. “We need people who are enthusiastic about IMA, can commit to making one or more presentations a year, and are comfortable speaking in front of large groups of young people,” Aquino says. He comes to the post directly from academia: Most recently, he was an associate professor of accounting at Niagara University for nearly nine years. Prior to that, he spent 20 years in industry, working as a controller and then a CFO. He assumed the helm of the Campus Influencers program in January 2018 after he had served as an Influencer. Aquino asserts that recent college graduates make excellent Influencers because students connect easily with them. But seasoned professionals, especially those who are CMAs, also make great Influencers. After signing up for the program, an Influencer’s first job is to identify potential academic institutions and individual educators who would be receptive to a presentation about IMA and its offerings for students. Suitable institutions could include local colleges and universities as well as schools where an Influencer has a personal connection, such as their alma mater. Another potential source is internet research, which can include finding schools that offer an accounting degree and reading faculty biographies to find professors who teach managerial accounting, are CMAs, or are faculty advisors for student clubs. Finding a local connection sometimes is easier than you think: Many IMA chapters have members who serve as college faculty on an adjunct or full-time basis. For most Influencers, making direct outreach calls is also part of the process. Information found online must be verified, and an Influencer may need to make several phone calls and send numerous emails to find the appropriate person to reach out to. 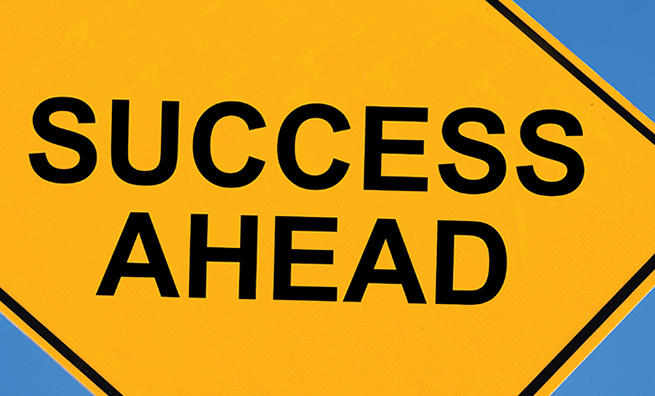 That can take persistence–and luck. 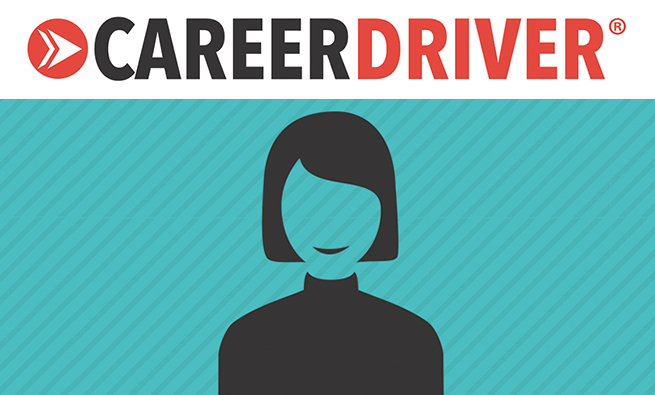 To help Campus Influencers navigate their new role, Aquino provides an hour-long training session via webinar. During this interactive group session—held twice a year, in January and July (although exceptions can be made on a case-by-case basis)—he describes the goals of the program and how everything works. He also walks through the presentations that the Influencers will give to students and addresses any inquiries Influencers may have. 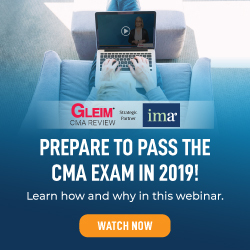 IMA provides the Influencers with a 45-minute presentation and a detailed script that includes information about IMA, the CMA certification, management accounting career paths, and more. The IMA team also offers an abbreviated, 25-minute version of the presentation (and accompanying script) that can be used if there isn’t enough time available for the full-length presentation. IMA also offers an option to deliver the presentation via live webinar for schools in more remote areas, in places where no IMA member lives or works nearby, or for students enrolled in online programs. A popular component is a discussion of companies and organizations that need skilled management accountants—“cool” industries like music and entertainment, high-tech, and even the Federal Bureau of Investigation (FBI) and the Central Intelligence Agency (CIA). Other topics, such as how technological disruption is reshaping the profession and presenting new opportunities to those equipped with the appropriate skills, also are covered. 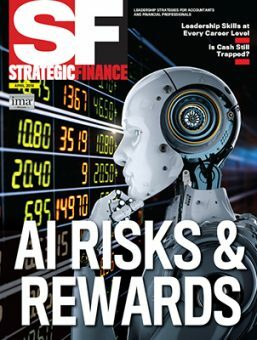 In addition, Influencers receive supporting materials to share with students, including IMA and CMA brochures, copies of Strategic Finance magazine, and information on student scholarships and programs. Volunteers work with IMA staff members Wore Giotta and Provi Rao, who help coordinate the program. An Influencer’s job can extend beyond the on-campus presentation. Influencers are encouraged to send follow-up emails to their contacts: the initial point of connection (a dean, an administrator, or even a student) and the educator for whose class or organization the presentation was made. Next, Influencers are asked to maintain the connection, keeping these contacts informed about local IMA events such as seminars and conferences. Ideally, an Influencer would also arrange to make the presentation on a regular basis since the student population is constantly changing. Influencers could offer to speak with students once a semester, once a year, or whatever is most convenient and appropriate for a particular school. Aquino also follows up, reaching out to faculty contacts to discuss IMA’s many academic resources that can support faculty, students, and the schools’ accounting and finance programs. 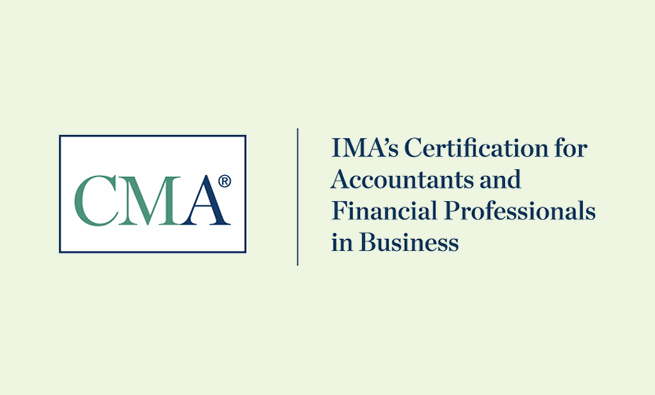 This includes information about the IMA Higher Education Endorsement Program, which recognizes business programs that meet the quality educational standards required to enable students to prepare for the CMA exam and successful careers in management accounting. 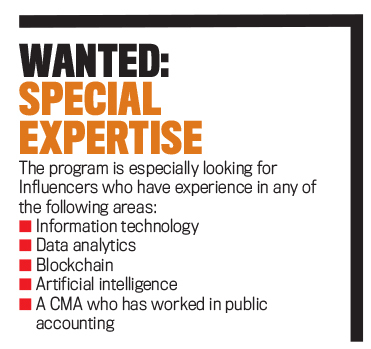 To keep Influencers connected, the program maintains an exclusive professional networking group on LinkUp IMA. Once someone becomes an Influencer, they are invited to join the group, where they can reach out to other Influencers who are serving in a similar role, get answers to common questions or concerns, and share best practices. 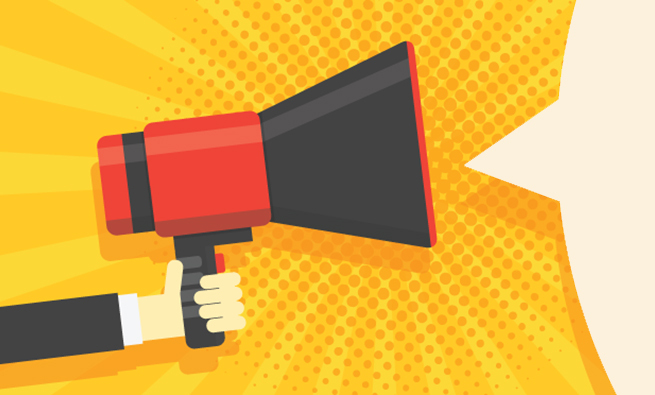 If you’re interested in becoming an IMA Campus Influencer, send an email to campusinfluencers@imanet.org.